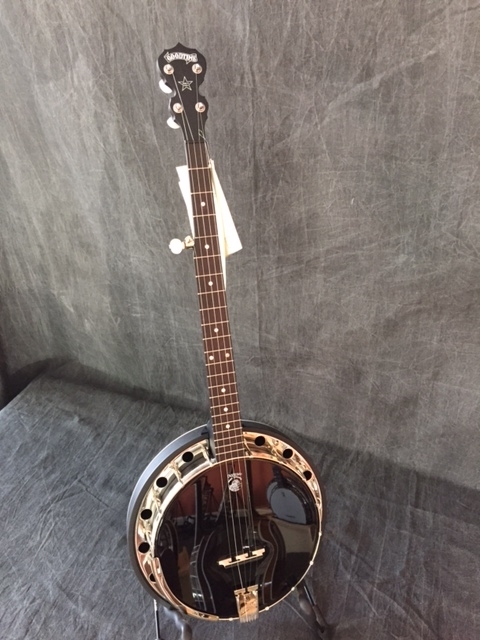 A Black Head alone banjo with a modern look, the Midnight Special is the top of the Goodtime line. It has our new patent pending Tone Ring mounted on a violin grade maple 3-ply rim for a sound that is absolutely amazing in an affordable banjo. This modern black and white banjo has a look that is striking and classic at the same time. 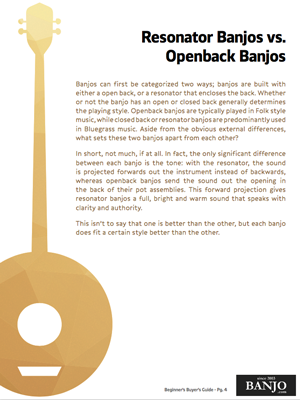 It’s a modern banjo players banjo with great performance at an affordable price and it is American Made!